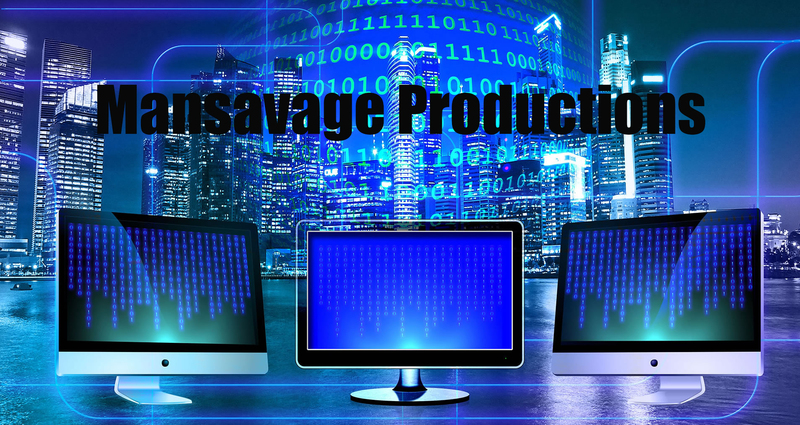 Mansavage Productions specializes in digital technologies for website development, video production and printing. We offer web and graphic design. We bring together the newest, fastest computer hardware and software, combined with talent and experience, to produce high quality results at low prices. If you are looking for someone to design, create, update, maintain and promote a website for you, then contact Mansavage Productions today for a free consultation. We are experts at Search Engine Optimization (SEO). Mansavage Productions web development services include mobile and e-commerce websites. We design, print and manufacture lawn signs for contractors and others. Mansavage Productions is PayPal Verified.